Corporations are always on the lookout for new ways to engage and empower employees. LG commercial displays can help. LG offers a full suite of innovative commercial displays in a wide range of sizes that are ideal for corporate environments. Built for durability and long-term operation, these attention-grabbing displays are easy to install, integrate and manage, and your employees will benefit from the outstanding picture quality and reliability that are hallmarks of LG commercial displays. 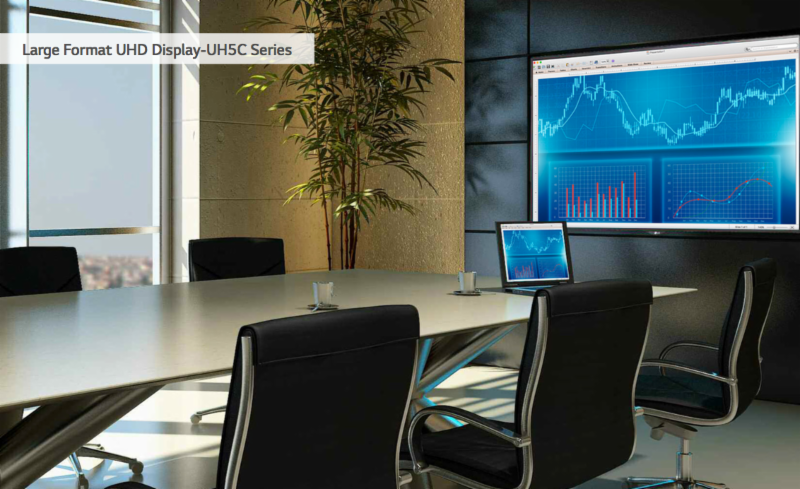 For presentations, training and videoconferencing applications, large format 4K UHD displays are the ideal solution because of the image quality and future-proofing they provide. LG has a family of multi-tiered solutions ranging from prosumer- duty UX series displays to heavy-duty UH5C series displays that can be scaled up or down depending on your needs. 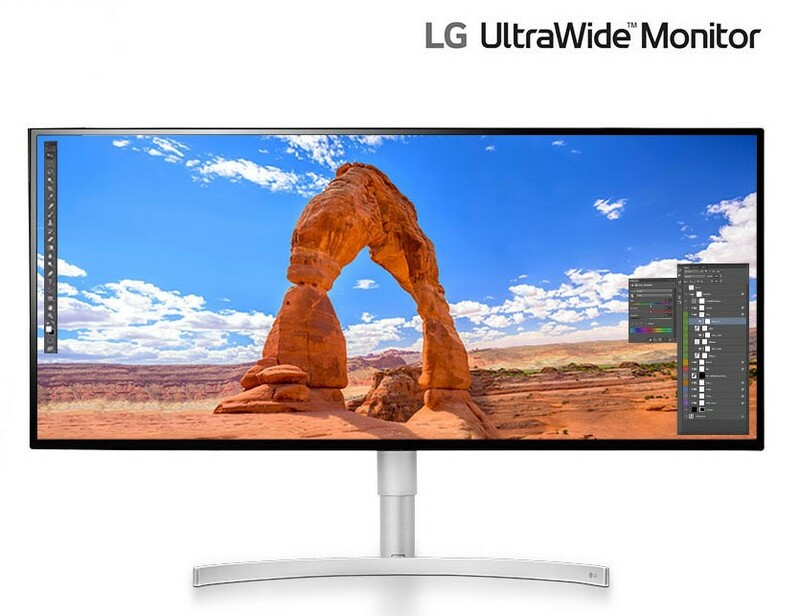 LG 4K UHD displays feature auto detect functions that sense when a notebook is plugged in, a standby screen that can be branded with your company’s logo, plus full compatibility with industry-leading control platforms.LG’s 98-inch 4K UHD display is the world’slargest single display that can be purchased fora conference room. Corporations looking for something even bigger can opt for a 2×2 LG video wall or a massive indoor direct-view LED with 1 mm pixel pitch.